Hosted by Aleen Simms and K Tempest Bradford. The most common question creative people get asked is, "Where do you get your ideas?" 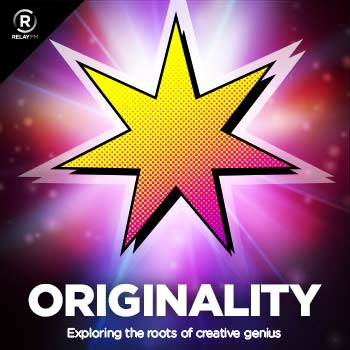 That's what Originality is all about: exploring the wheres, hows, and whys of creative genius with K Tempest Bradford, Aleen Simms, and a diverse assortment of guests from a variety of fields.